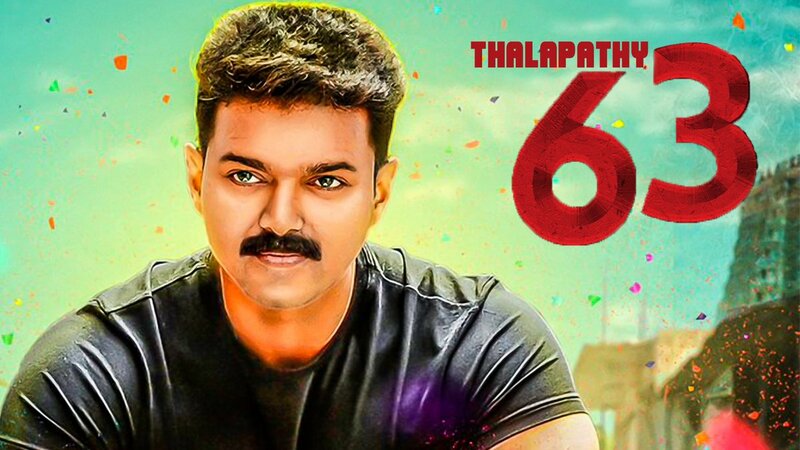 One of the most anticipated films of 2019, Thalapathy 63, starring Vijay in the lead role is being directed by Atlee after their Theri and Mersal and will be hitting screens this Diwali in October. An AGS Entertainment production venture, the film includes music by Academy Award-winning composer A. R. Rahman and is gearing up to be a massive commercial sports entertainer. 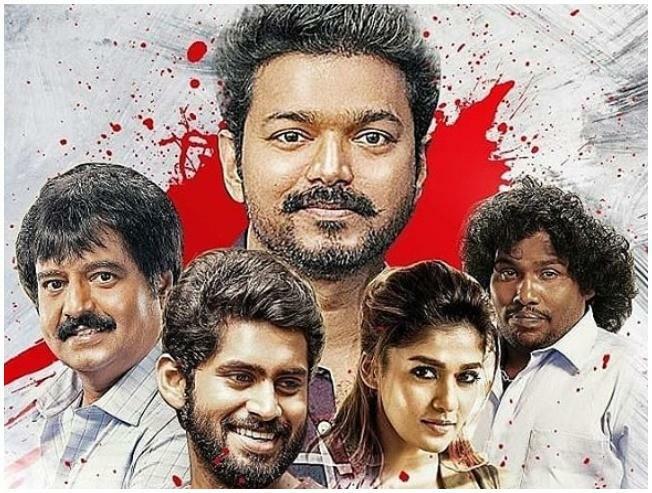 Thalapathy 63 is a multistarrer and has Nayanthara playing the female lead followed by Kathir, Vivek, Jackie Shroff, Indhuja, Daniel Balaji, Anandaraj, Yogi Babu, Reba Monica John among others in pivotal roles. We had revealed a few days back a scene featuring Vijay’s entry into a football stadium set while also disclosing that he would be seen as the coach of the Tamil Nadu women’s football team in Thalapathy 63. Meanwhile, sources close to us have now revealed that a football match sequence was shot in the ongoing Vijay 63 schedule between the Tamil Nadu and Manipur women’s teams with ‘Thalapathy’ as the coach followed by comedians Vivek and Yogi Babu playing his associates. Furthermore, images from the shooting spot are now doing the rounds across social networking forums showing an opening ceremony match for 2019 is being shot for the Senior Women’s National Football Championship organized jointly by FIFA and the All India Football Federation (AIFF) in the film. It must be noted we had also reported that actress Indhuja will likely be playing the Captain of the TN Women’s Football team as she happens to be the most recognized female face in the film after Nayanthara. 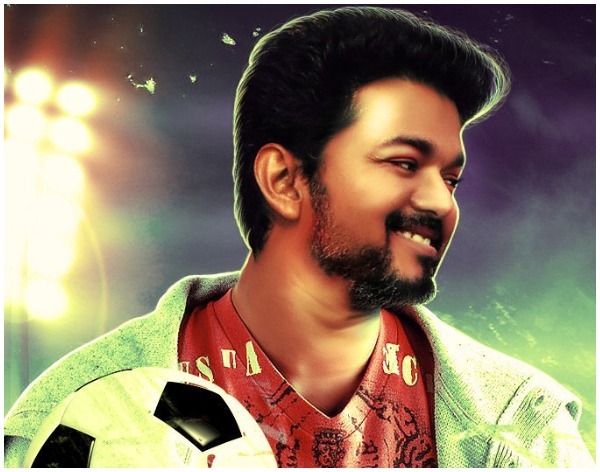 Touted to be a sports drama, the current schedule has been planned for 50 days on the football stadium set and has many fans ecstatic with excitement in the hopes for Thalapathy 63 to be a knockout.